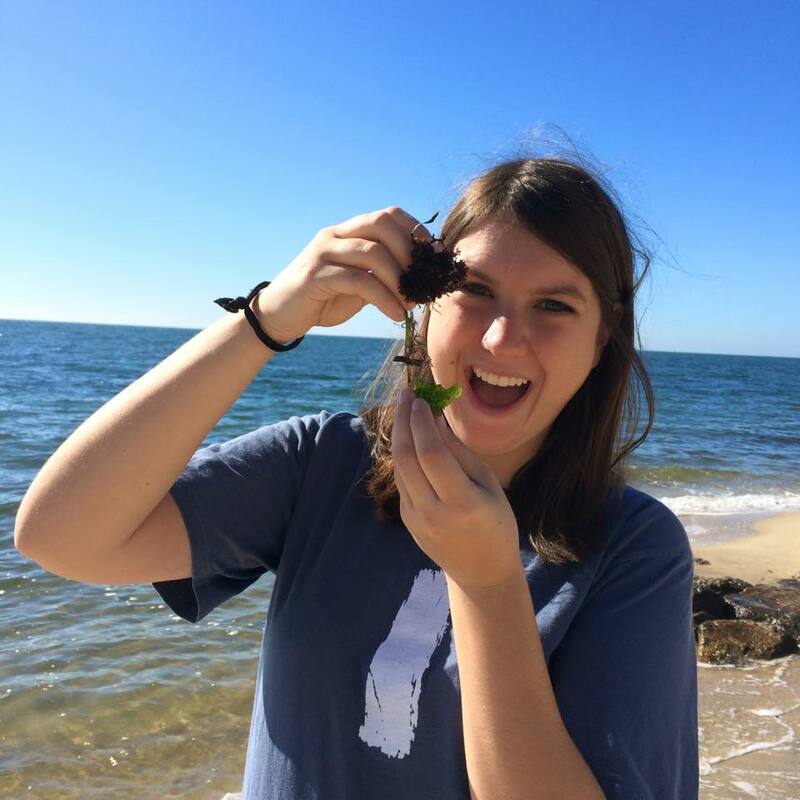 Hey everyone, my name is Kara Fadden and I am an Environmental Policy Intern at Save the Harbor/ Save the Bay! 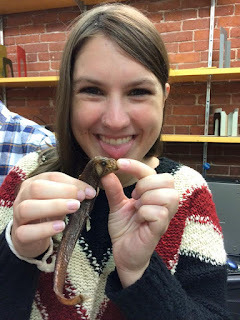 I’m currently a senior at Boston University, and am majoring in Ecology and Conservation Biology. I spent my fall in Ecuador focusing on field work in tropical ecology, and can’t wait to get involved here this semester. From before I could even remember I knew I wanted to do something that would help animals in one way or another. 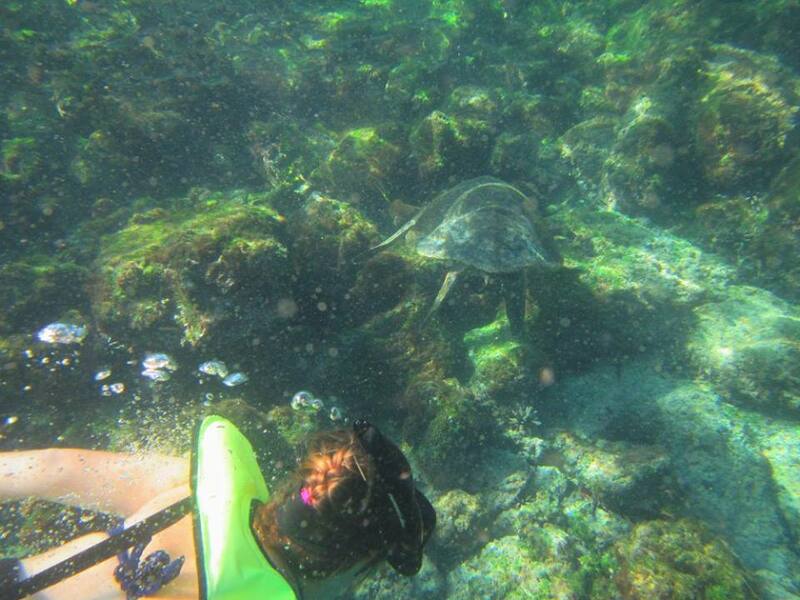 After writing a report on the green sea turtle in high school, I turned my passion towards them and then eventually environmental conservation. I have many memories of beach days, fishing and spending hours observing tide pool ecosystems as a kid; and would love to be able to continue to have clean and healthy beaches and oceans so that kids today can make memories for themselves. 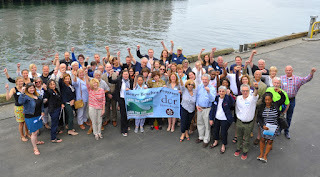 I am excited about all of the youth programs that Save the Harbor/ Save the Bay does, as well as the events that get people excited about the beach. 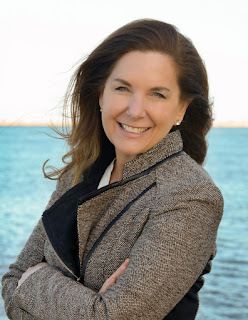 Another aspect of Save the Harbor/ Save the Bay I am so passionate about is the cleanup, restoration and protection of the Massachusetts beaches. On top of that, I am excited to get involved in the water quality projects. 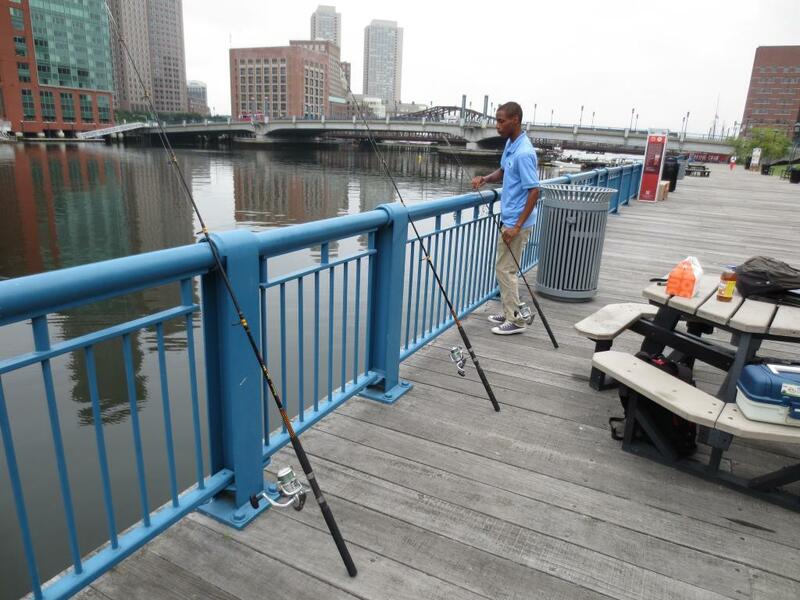 Water quality is important, so not only we can enjoy the water on a hot summer day, but everything that calls the harbor home can thrive and live happily as well. I can’t wait to get more involved with all that is going on here at Save the Harbor/ Save the Bay, and I am looking forward to my next couple months here! Save the Harbor/Save the Bay’s free Youth Environmental Education Programs are the cornerstones of our work to connect the region’s underserved young people and their families to Boston Harbor and the Boston Harbor Islands. Save the Harbor/Save the Bay and the Department of Conservation and Recreation (DCR) awarded more than $215,000 in Better Beaches Program Grants to support over 80 free beach events and activities on the Boston Harbor region’s public beaches in a ceremony on Boston’s Fish Pier on Saturday, June 11th, 2016. 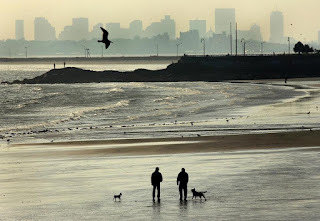 Thursday morning, I was at one of my favorite places: King’s Beach, straddling Lynn and Swampscott. King’s speaks to much that is great about this country. It’s a gorgeous, well-maintained public space, with a handsome promenade. Three-hundred and fifty kids from across the city and around the region, including groups from South Boston, Dorchester, the South End, Jamaica Plain and Lynn made a very big splash on the beach Aug. 5 at Save the Harbor’s 6th Annual Beach Bash and Splash at DCR’s Carson Beach. 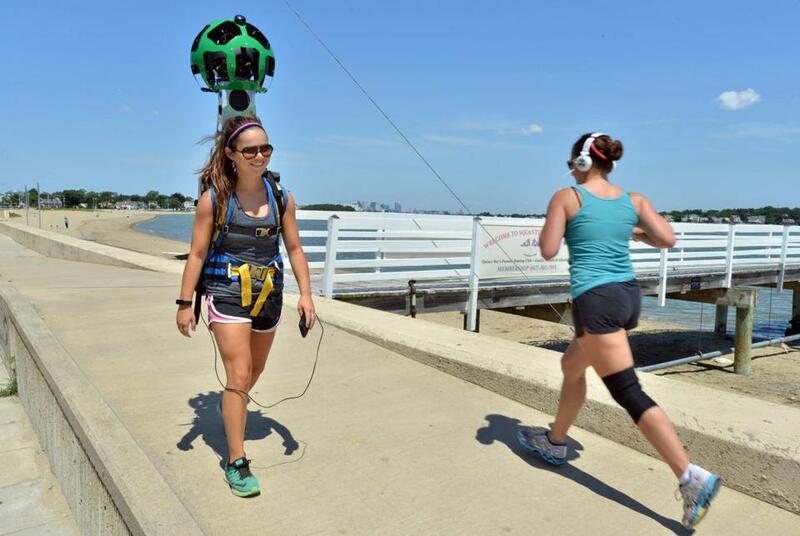 Christina Balzotti is spending her summer striding along the water’s edge of nearly 20 miles of state-owned beaches in Boston Harbor with a 50-pound pack on her back connected to a helmet-like ball towering over her head — and looking more than a little like an alien as she takes 360-degree photos of the shoreline for Google Maps. We began our 30th Anniversary Year with a sunset cruise to Boston Light in the spring and ended it with a free fall trip to Spectacle Island in late October. As we looked back toward the city with our community partners and our friends and supporters, we couldn’t help but think back on all we have accomplished together since 1986. Hi everyone! My name is Kelly Tobin and I'm the new Environmental Policy intern here at Save the Harbor/Save the Bay. 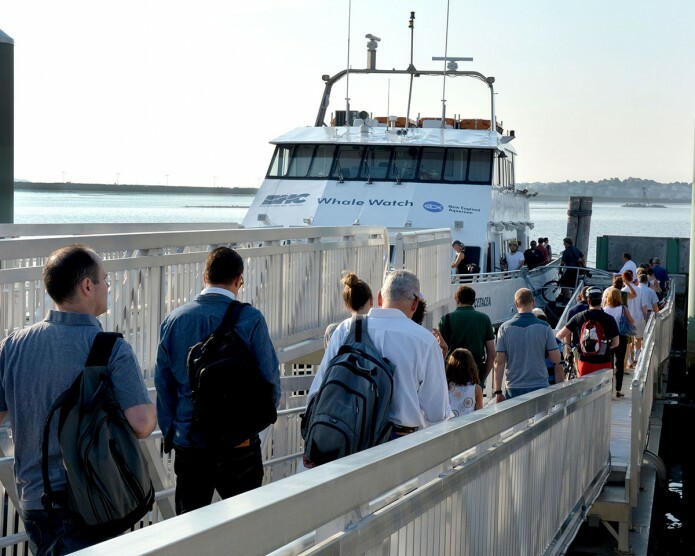 I am a senior at Boston University and originally from Connecticut, so I have always loved New England's beaches and all of the unique life here. I study Marine Science, which has been a lifelong passion for me, starting with the rocky shores of Connecticut all the way down to the warm waters of the Gulf Stream in North Carolina. My parents would take me down to the coast as often as they could during the summer, which was a treat because we live over an hour away from the coast. When we were there, we spent the whole day looking under rocks for little crabs, walking along the shoreline and staring at the sand in search of sea glass or unique shells, and I would brave the chilly New England water to play with the fish and hermit crabs that I could see in the shallow water. When we went down to North Carolina, I was in heaven. The hot southern sun gave me an excuse to spend hours in the water, catching minnows and crabs, and searching for any treasures I could find on the sand. These experiences fueled my curiosity and fascination with the natural world around me, and I can't imagine going through life without that. I want everyone to have equal access to the beaches like I did and am thrilled to be part of a team with the same vision for the world. It is already so uplifting. At BU, I have worked in a biogeochemistry lab, been a teaching assistant for an Introduction to Oceanography class, and am Co-President of the Marine Science Association. I've taken many ocean-centered courses as well as a STEM education course throughout my time as an undergrad, and wish I had more time to take more courses! I love teaching people about something I know and care about, and getting to work with people who also get excited about the ocean and our environment. 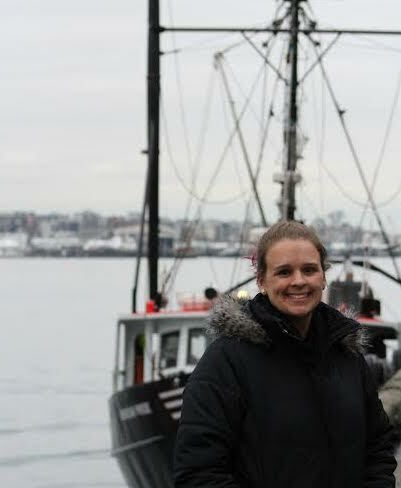 I want to focus on the communications and education side of Marine Science, which is why I started with Save the Harbor. I have a special love for seaweed and sustainable food systems, and Save the Harbor is a perfect place to share that love with more people! In my first week, I have already dove into (pun intended) some of the projects I will be working on. I have started with some of the other amazing people here on curriculum development for our summer programs. They were so impressive-I wish I could be a kid again! Right now my main project is creating a cookbook featuring foods you can find right here in Boston Harbor, ranging from invasive species like green crabs to my personal favorites; (native) species of seaweed. I love the idea of eating invasives to create a more sustainable food system AND teaching kids and families where their food comes from. It has been a super fun project and I'm only on day 3, so I am very excited to see what this semester brings. Have you ever made eye-contact with a seal? One beautiful fall morning, I spotted a dog-like creature with big, curious eyes paddling around the fishing boats. In one slick arc, it dove quickly out of view, but I was sure: I had seen a seal in the wild, and I was overjoyed. I called Bruce Berman immediately. "One seal? There will be more" he promised. For the first time in my life, I couldn't wait for it to get colder! The seal made me inexplicably happy. Each day I looked forward to spotting the dark eyes and slippery fur peering up from the surface of the water. Save the Harbor taught me to share the treasures of the Harbor, which I decided was possible with a great photograph of a seal. I had a mission- get a good photo of a seal. Easy, right? Not quite- I spent weeks catching blurry, distant photos from the office window. I always seemed to miss the seal just as it dove under the water. I got the team involved: Diana Acosta, an intern at the time, explained that seals can hold their breath for more than twenty minutes, so once they dive, there's no telling when they will pop back up. For the rest of 2016, I would only see one seal in the morning. I cajoled Trevor Etheridge, also a busy intern, into accompanying me as a lookout. Teamwork really does pay off: armed with a sensible camera, we were able to get a decent shot- but we were determined to do better. January arrived with opportunity. One busy Friday, four seals were swimming around the pier, looking for scraps from the fishing boats. "FOUR seals!" I exclaimed, calling my coworkers to the conference room- but as they do, the seals dove out of sight, and nobody else saw them. Some may have worried that I was losing my mind. By 2:00 that Friday, I began to lose hope. The day had gone by in a blur- I ran out at lunch: no seals. I saw the seals from the window: no time to run out. I saw seals, ran downstairs, had my camera ready: no luck. Max Iwuala, a summer staff member who is re-joining the team, arrived for a meeting at 3:00. Max is one of the most charismatic, hard-working people I have ever met; he asks poignant questions, he makes everyone laugh, and he plays a mean game of chess. This particular Friday, Max was coming in to join our curriculum review project. By 4:00, daylight was running out. As soon as we wrapped up a meeting, I told Bruce that there were four seals in the harbor. I didn't need to explain further; he pointed to Max and said "well go get a photo, and take him with you!" We nearly ran out the door. I am half-convinced that Max has superpowers. He could hardly believe his eyes when he first saw the seals, but within minutes, he could spot them faster than I could. I passed him the camera, and just like that, he did what I had been trying to do for months: he captured incredible photos of the seals. Despite the gusty winds and 18-degree weather, we took photos until it grew too dark. We hope you enjoy these photos. Keep an eye out for seals this winter, and remember to share the joy that the Harbor brings you! Same Harbor Same Love !!! Hello everyone my name is Mark Rose. I am 22 from Boston MA . 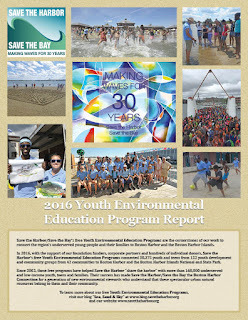 I started working for Save The Harbor/Save The Bay as a junior program assistant for the youth summer program in 2010 . I've learned so much about the Boston Harbor and the history of it over the last 7 years . In 2015 I was honored as one of the Boston Harbor Hero's which was really special for me I was very proud that my hard work and dedication to the program was noticed . 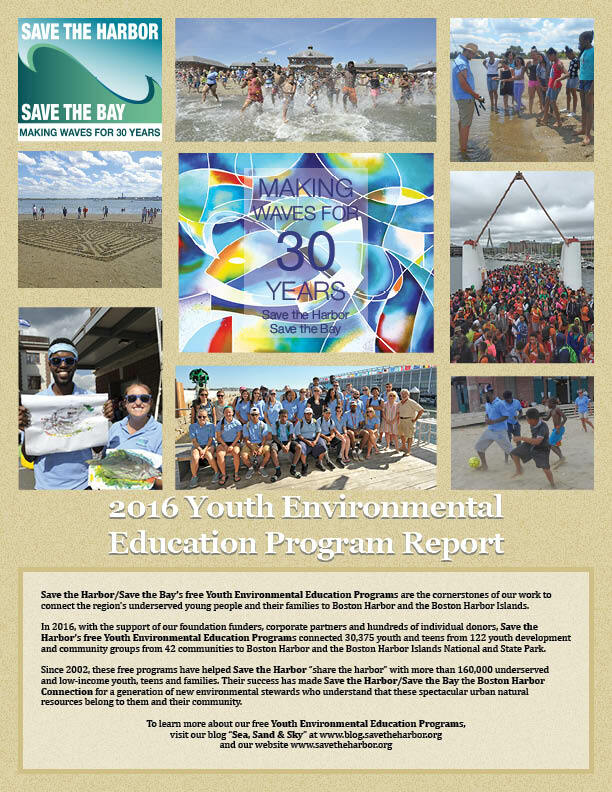 I am very excited to be back this winter and help out with our Save The Harbor/Save The Bay's Curriculum Guide . This is something I always wanted to be apart of . I watch our office staff and our interns work so hard every day and it really inspires me the amount of help they provide me with work and even everyday life I couldn't thank them enough . Opportunity is one of the biggest keys in life growing up in the inner city of Boston wasn't so easy . Unfortunately I was unable to finish high school . Over the years this has been a major set back for me as I try to move forward and progress with my life . I'm proud to say that I am currently studying for my GED/HiSET exam with all the help I need from Save The Harbor . My goal now is to study and prepare myself to take my exam no later than April . I just want to thank everyone who's put their time and effort in to helping me stay focused. The support really means a lot.